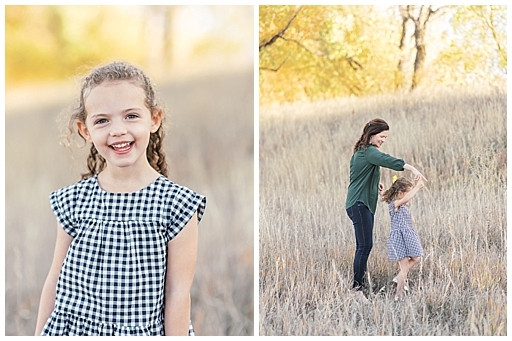 One of the things I look forward to most once the end of the year draws near is fall family sessions. I absolutely love meeting new faces as well as catching up with past families and witnessing them grow and sometimes even expand! 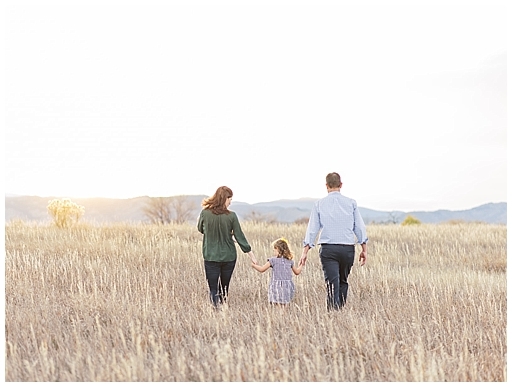 This Denver Fall Family session on film took place at one of my all-time favorite locations in Denver, and I just love how idyllic and scenic it is. It truly shows off all of what Colorado has to offer while being minutes away from Downtown Denver. 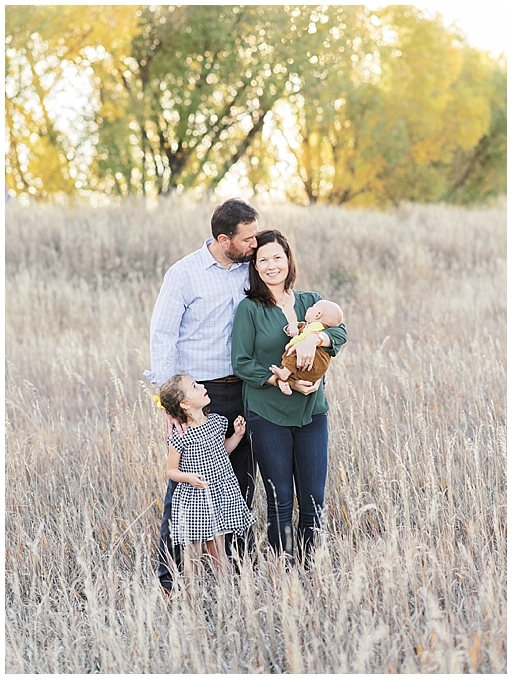 I’ve known the Baird family for many years when they hired me to document their sweet little girl’s newborn session when I was newer to professional photography. 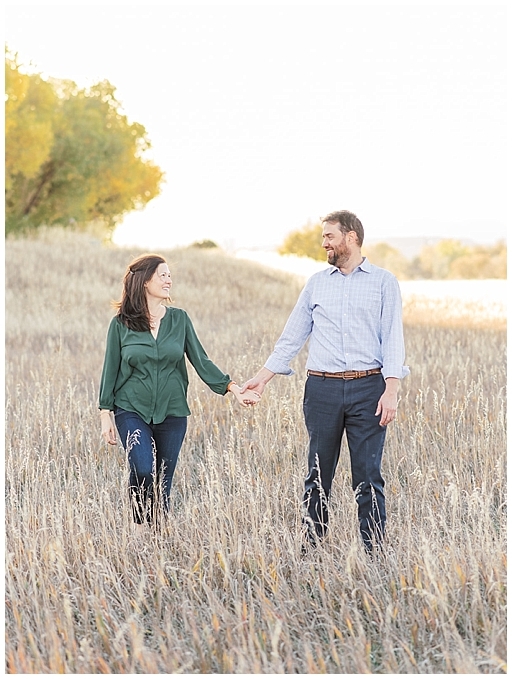 They’ve been so sweet and so kind and have trusted me to photograph them through many major milestones including newborn and now family sessions! 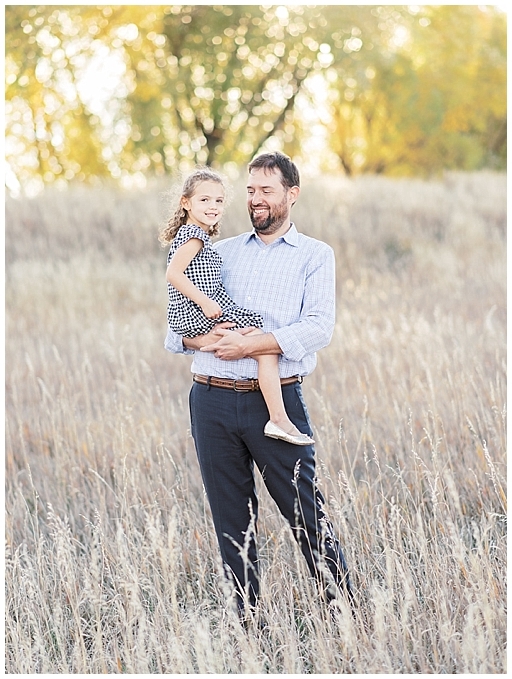 I have loved getting to watch their little girl grow into her own and now become a big sister. 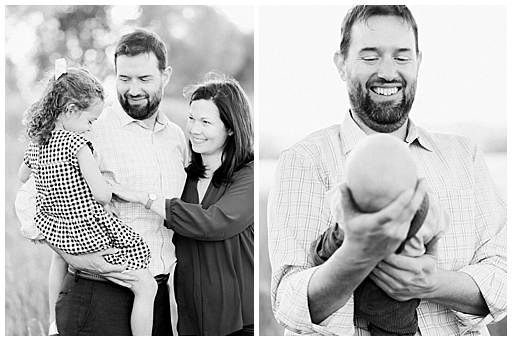 Shannon, thank you for trusting me to capture your these beautiful family moments. 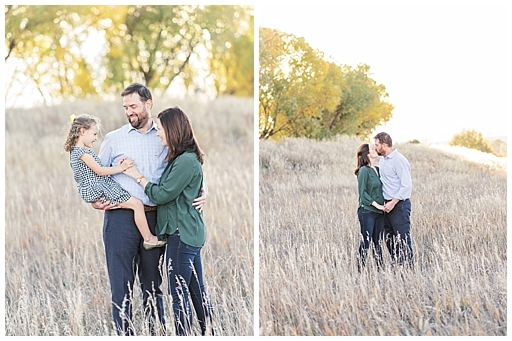 For scheduling your Denver Fall Family Session with me this year and for trusting me as my style and talent evolved. I have loved getting to know you and your sweet family. 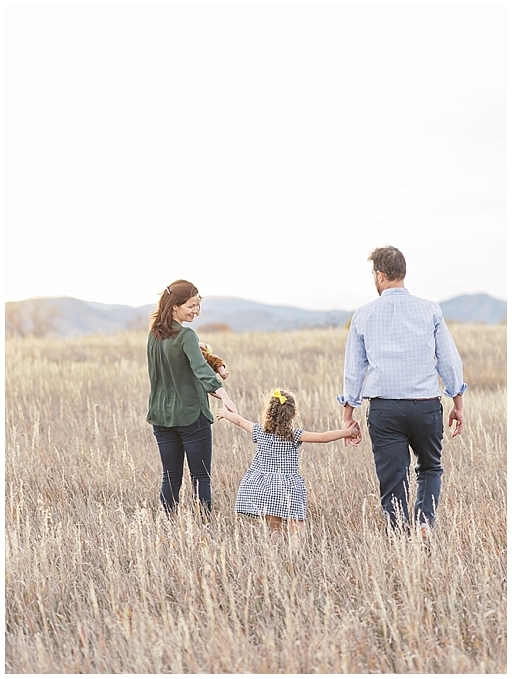 It is such a blessing to be able to watch you parent and celebrate each major milestone, especially as you grew from a family of three to four! 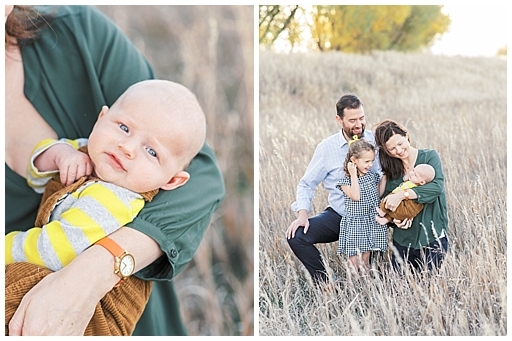 Here are a few of my favorites from your Denver Fall Family Session on Film. 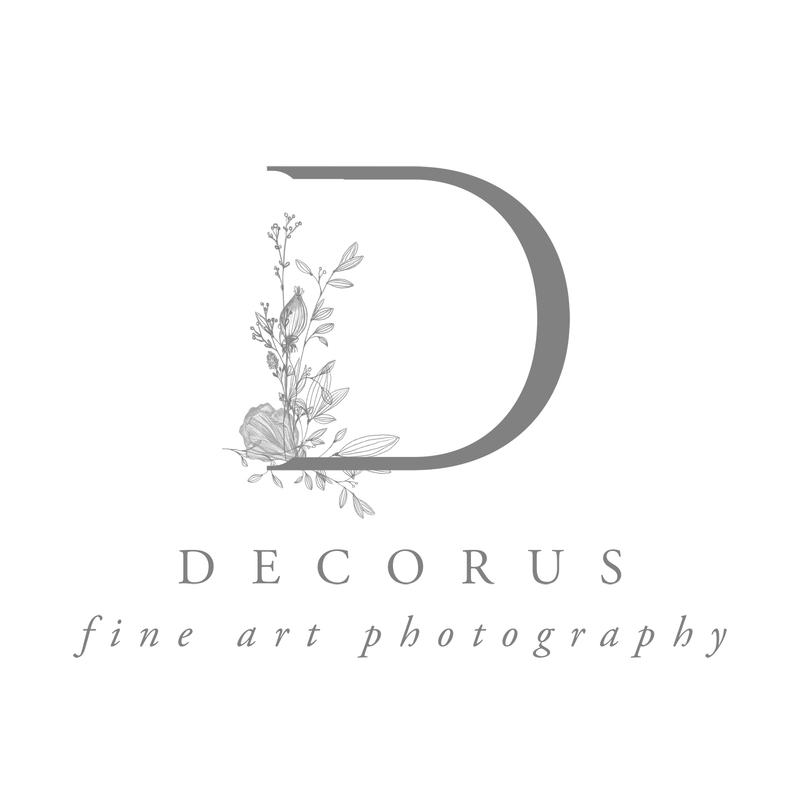 If you’re a new client and would like to schedule your own Denver Family Fall Session on Film this year, you can contact me here! Images photographed with a Contax 645 on Kodak Portra 400 film, processed by Richard Photo Lab.